The air around me feels different. Like gulping ozone. No cast-iron certainties. You work hard, promote and hope. Not-being-published is the comfort zone, then big boot strikes backside. Ditto above. Byron ‘woke up famous.’ I woke up. Been snoozing too long. Tweets, reviews, writing next book & blogging fills up to-do list. 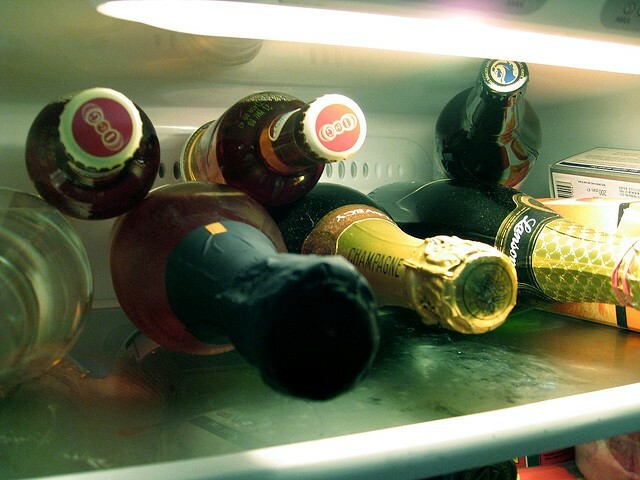 Note to self – still need to scrub the fridge out and collect dry cleaning. I can’t answer yet though my local bookshop has already sold several to TOTAL STRANGERS. Social media reaches into the world with the power of a pandemic, yet is silent. May create app of ringing phone for writers. Mum never got to see my published novel, and she so wanted to . It is, and if you’re writing and working towards a day such as this, keep going, it’s worth it. 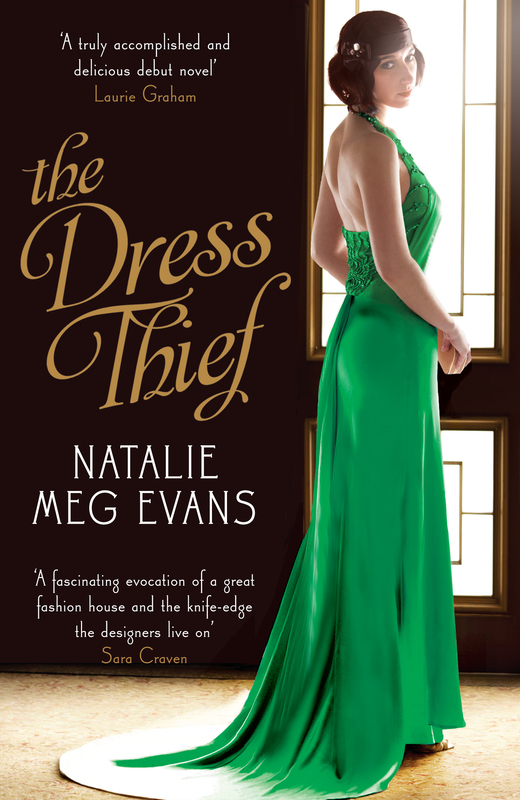 ← The release of The Dress Thief, some PR thoughts and my tallest tale of SW19.